The Philippines is an archipelago of over 7,641 islands. To point out, the largest islands are under three geographical divisions, namely Luzon, Visayas, and Mindanao. The Philippines tourism slogan goes, “It’s more fun in the Philippines!” Indeed, it is. You’d find that in most of the hotels in Manila. Luzon is where the capital city is located. Surely, you’d be landing in Pasay at the Ninoy Aquino International Airport. 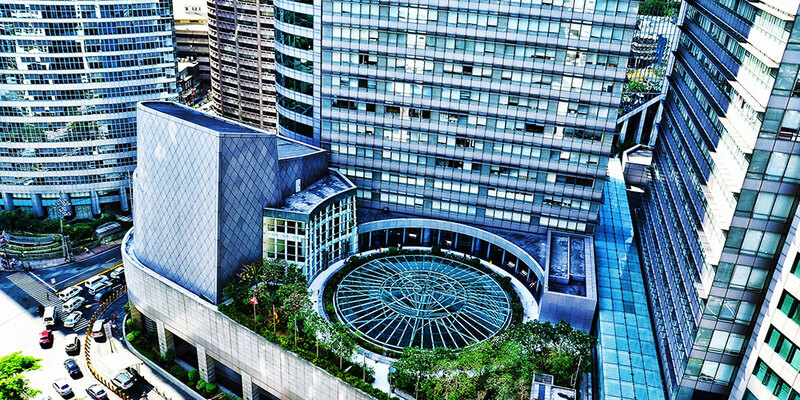 New World Makati Hotel is a 5-star hotel located in Makati. 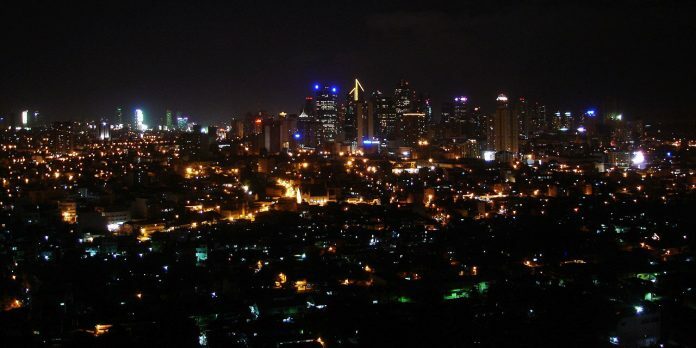 Makati city is the “The Wall Street of the Philippines”. It’s where you’d find the Philippine Stock Exchange, corporate offices, and embassies. The hotel has 580 modern guestrooms, suites, and executive floor accommodation. Then, it is nearby the malls Glorietta, Greenbelt, and other hotels in Manila as well. Certainly, it is a perfect temporary home for business travelers and leisure tourists. Also, it’s only 30 minutes from NAIA. The hotel has 580 modern guestrooms, suites, and executive floor accommodation. Then, it is nearby the malls Glorietta, Greenbelt, and other hotels in Manila as well. Certainly, it is a perfect temporary home for business travelers and leisure tourists. Also, it’s only 30 minutes from NAIA. Contact them from the US and Canada, call 888-205-7322. From the UK, call 0808 145-3778 and +1 469-610-3608 from anywhere else in Europe. Fairmont Makati is another 5-star luxury hotel in Makati. The hotel has 280 guest rooms and suites. 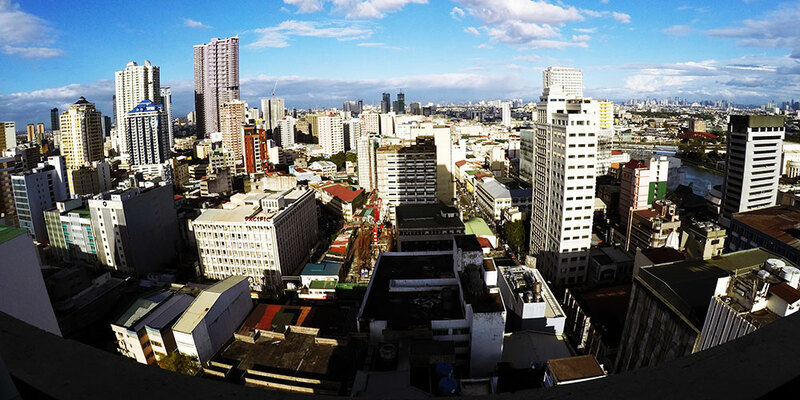 Treat yourself with the views of the spectacular Makati skyline. Furthermore, they have excellent food. Check out Spectrum, which is an all-day dining restaurant. If you want pastries and sweets, they got Café Macaron. Additionally, they also have the Long Bar, which offers excellent Singapore Sling and Makati Luxury Sling. Moreover, they got a bar styled like a library called Writers Bar. Additionally, they have the Willow Stream spa and a fitness center. To contact their reservation agent, call 1-800-257-7544 within North America or +1-506-863-6310 internationally. Hyatt City of Dreams Manila is at the City of Dreams Manila Entertainment City in Parañaque. They have 362 guestrooms. Also, their Café and the Lounge offer local and international cuisine. Furthermore, diners can select from 20 other restaurants within the resort complex. The resort complex is a center for Philippines tourism as well. Notably, the hotel is only 5 minutes from NAIA. For inquiries, you may contact them at +63 2 691 1234. Surely, Shangri-La Hotels and Resorts is the leading luxury hotel group in Asia. Experience a superb dining experience at Makati Shangri-La’s award-winning restaurants and bars. Learn about the Philippines’ culture and engage more in Philippines tourism. For one thing, the old city of Intramuros and the Ayala Museum are just nearby. Makati Shangri-La is 20 minutes away from NAIA. Additionally, there’s another Shangri-La hotel in Edsa. For one thing, the old city of Intramuros and the Ayala Museum are just nearby. 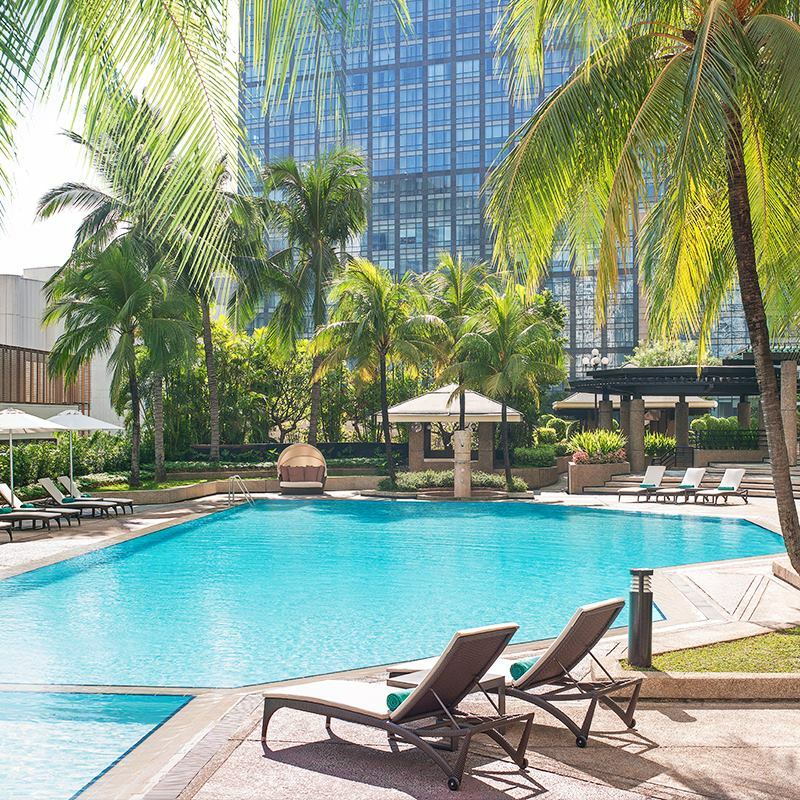 Makati Shangri-La is 20 minutes away from NAIA. Additionally, there’s another Shangri-La hotel in Edsa. Additionally, there’s another Shangri-La hotel in Edsa. Make inquiries at +63 2 813 8888. 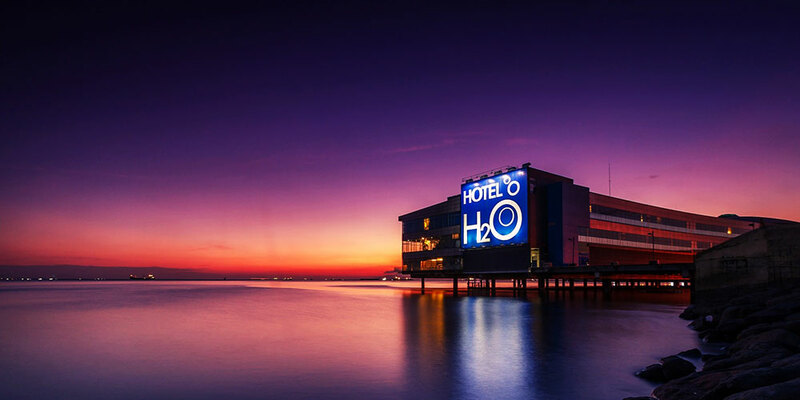 If you want a unique hotel experience, book Hotel H20. It is certainly one of the most extraordinary hotels in Manila. It is the aqua-themed hotel at the Manila Ocean Park. The Manila Ocean Park is the Philippines’ first world-class marine theme park. It is an integrated urban resort with marine life attractions. Find it at Luneta, behind the Quirino Grandstand in Manila. For inquiries email them at inquiry@hotelh2o.com, or call them at +63 2 238 6100. Of course, the Philippines got their own Marriott. 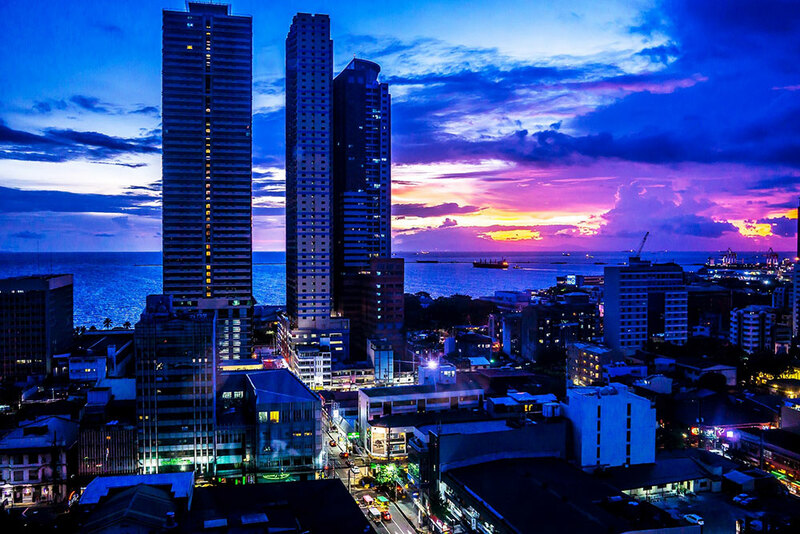 Aside from the Philippines tourism, it has a growing economy as well. Notably, Manila Marriott Hotel is yet another 5-star hotel in Manila. It is just across the Terminal 3 of NAIA in Pasay City. If you’re looking for hotels in Manila on a budget, book City Garden Suites Hotel in Ermita. It is a 3-star hotel with 142 excellent accommodations for business and leisure travellers. Moreover, it is 700 metres away from Robinsons Place Mall. Email them at cityreservations@citygardenhotels.com, or call +63-2-536-1451. Find the Microtel by Wyndham at the Mall of Asia in Pasay City. They got stylish and affordable rooms. Additionally, they have a good restaurant and a swimming pool. Furthermore, they offer city transfers for your business or leisure needs. Of course, it is quite near NAIA. Other hotels in Manila, the Manila Ocean Park and MOA Eye are also near. Call them up from US and Canada at 1-800-337-0050. There’s a contact form in their website as well. Truly, the Peninsula Manila is a tourist favourite among other hotels in Manila for more than 25 years. It’s a go-to for Philippines tourism. You can find it on the corners of Ayala and Makati Avenues. They got 498 rooms and suites that grant modern conveniences. Moreover, it’s a 30-minute drive from NAIA and only 20 minutes from Manila’s Domestic Airport. For inquiries, email them at pmn@peninsula.com or call +63 2 887 2888. Without a doubt, the Philippines is one of the best places to get away from your 9-5 life. Have fun and enjoy the Philippines!